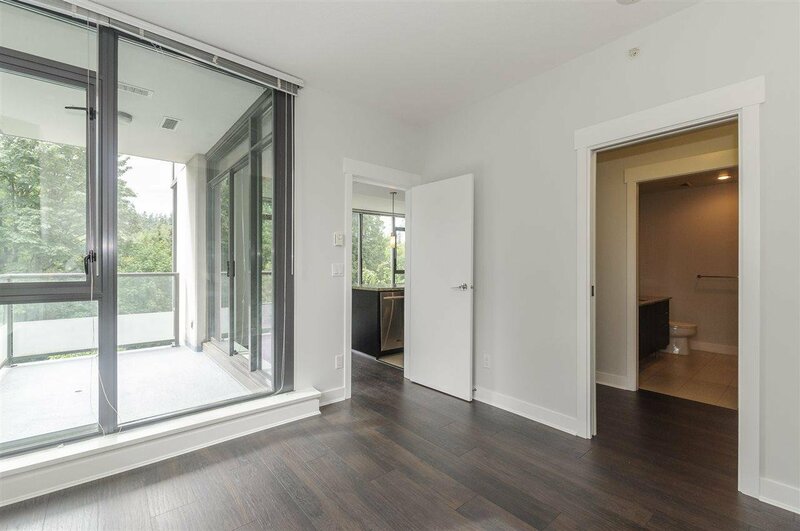 502 7088 18th Avenue, Burnaby - SOLD | Jenny Wun - Oakwyn Realty Ltd. 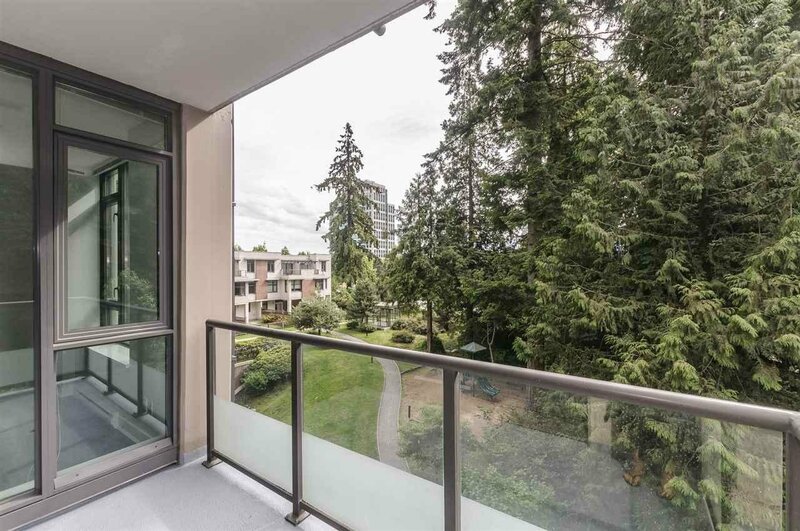 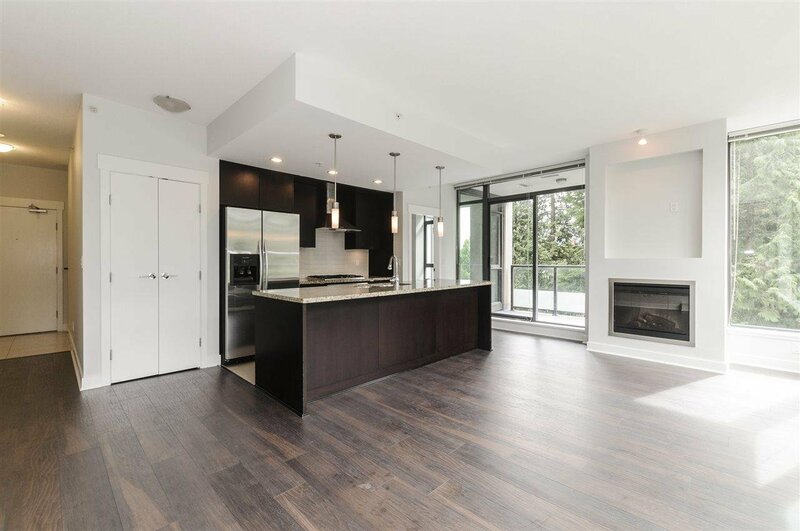 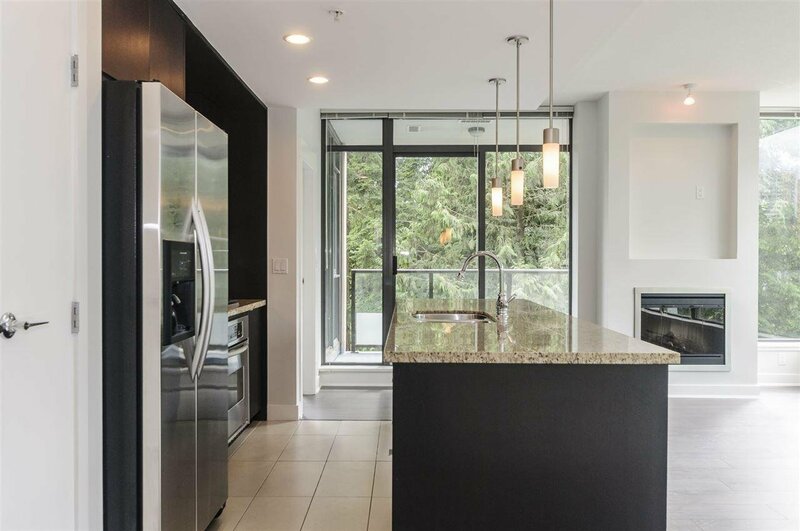 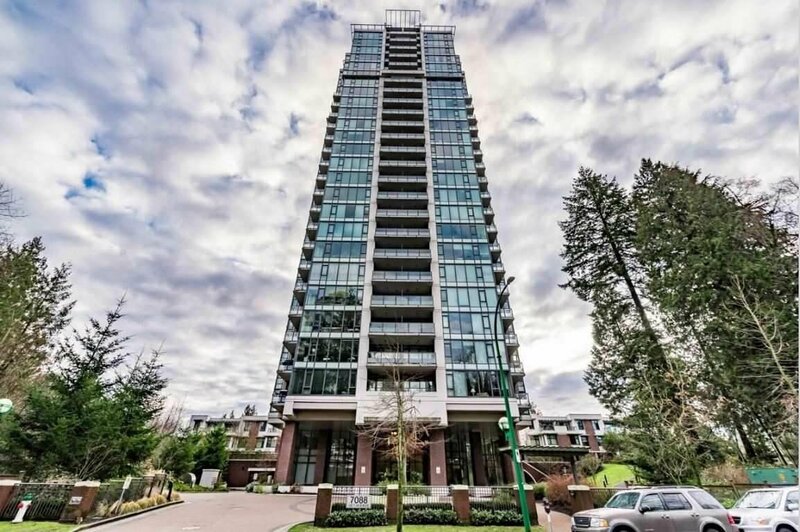 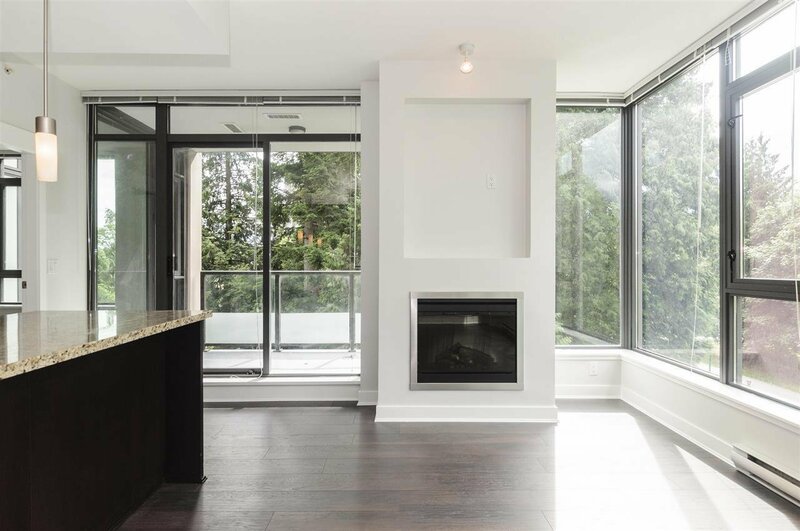 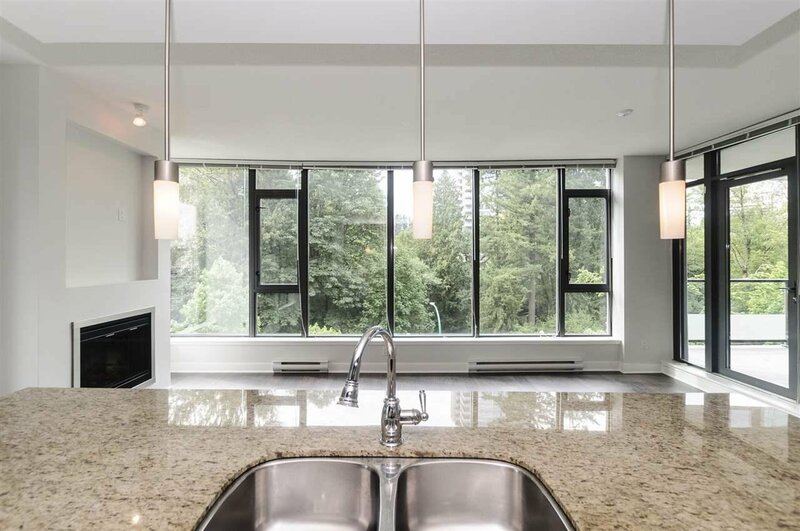 Welcome to Park 360, a Cressey-built concrete highrise nestled amidst the forested slopes of South Burnaby. 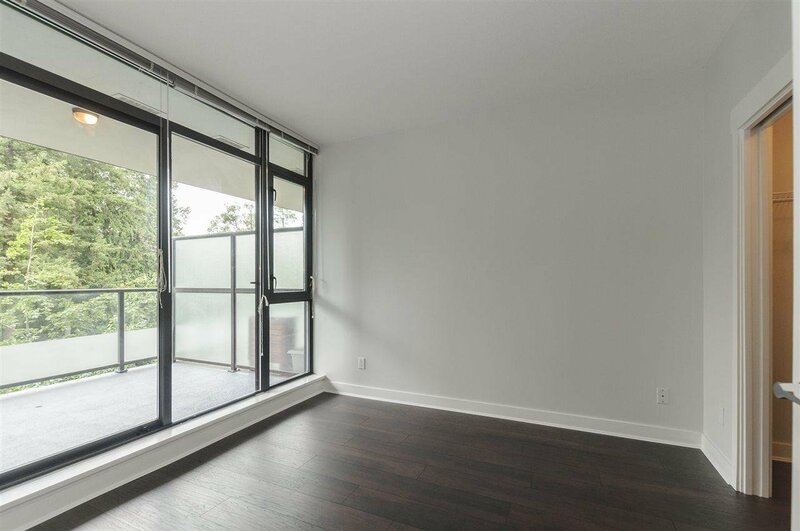 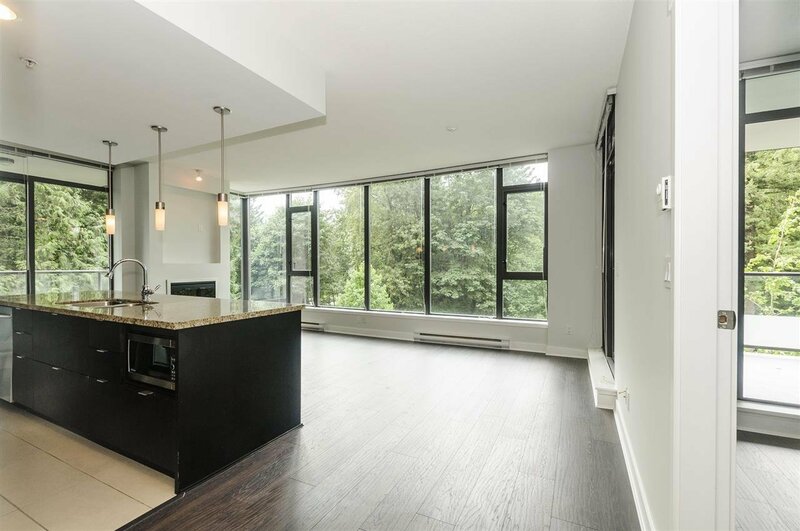 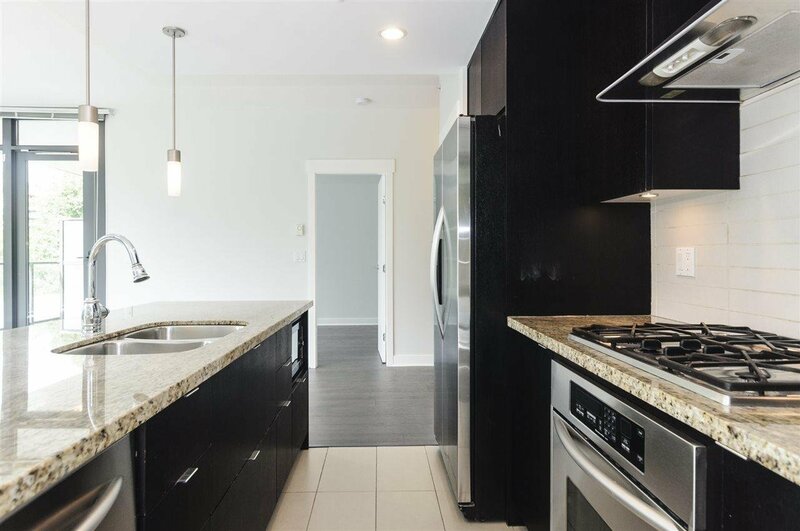 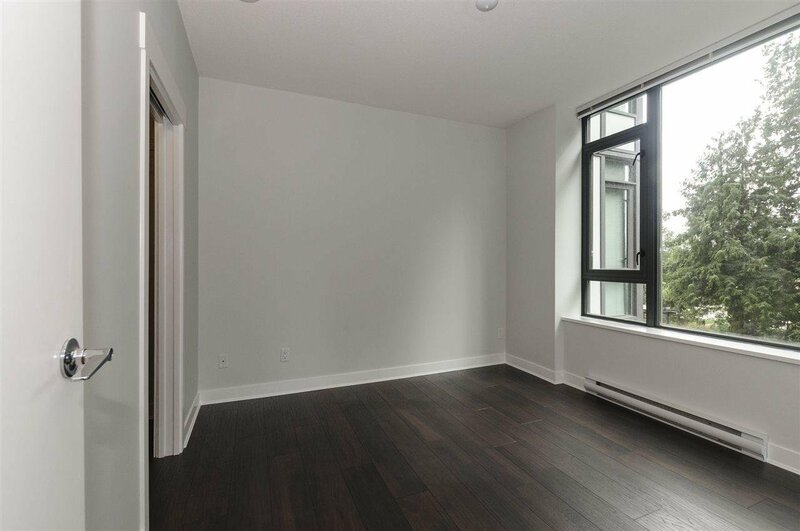 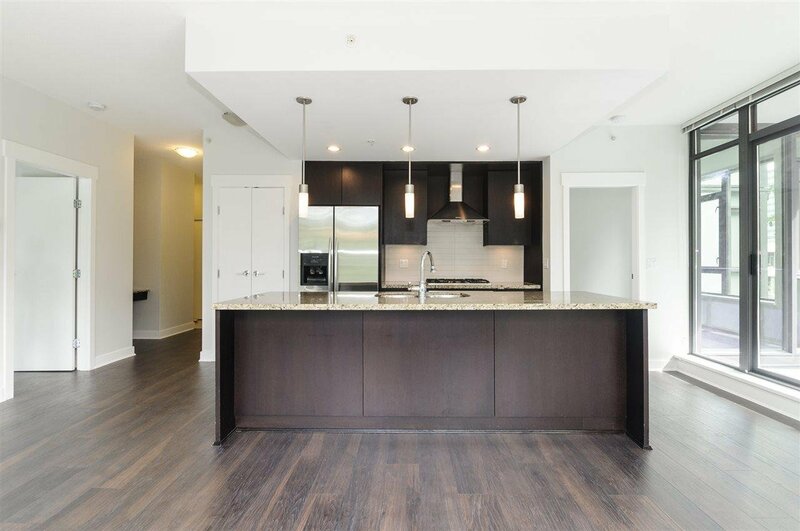 This large 2-bedroom condo on the NW corner has two full balconies, a spacious floorplan, over-height ceilings, and big bright windows. 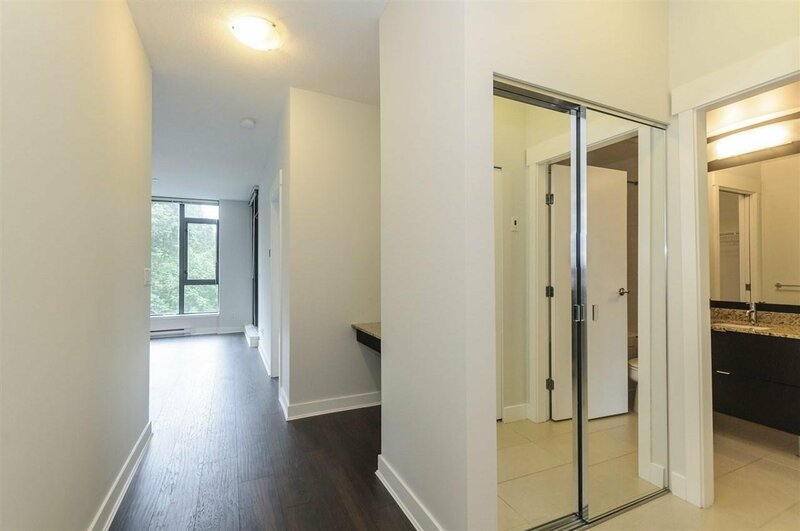 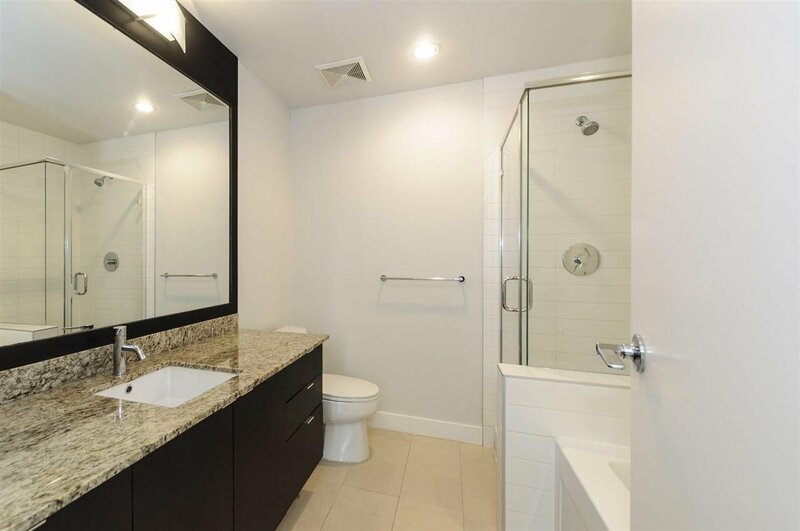 Bedrooms are separate & similarly sized, each with their own bathroom and walk through closet. 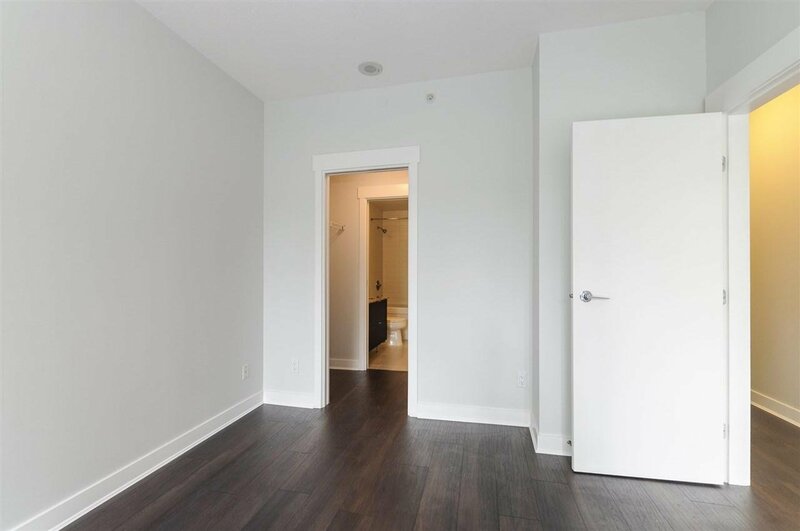 Good investment potential w rentals allowed. 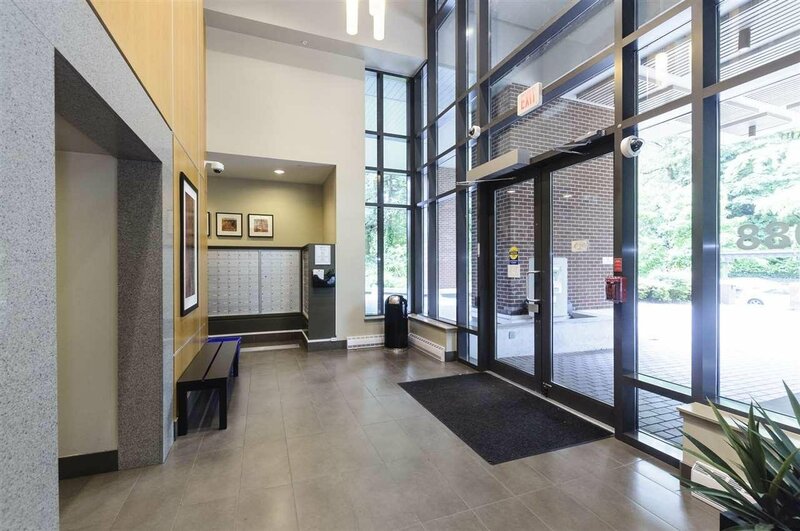 Dogs & cats are also welcome at this pet-friendly building, with local trails all around for getting outside. 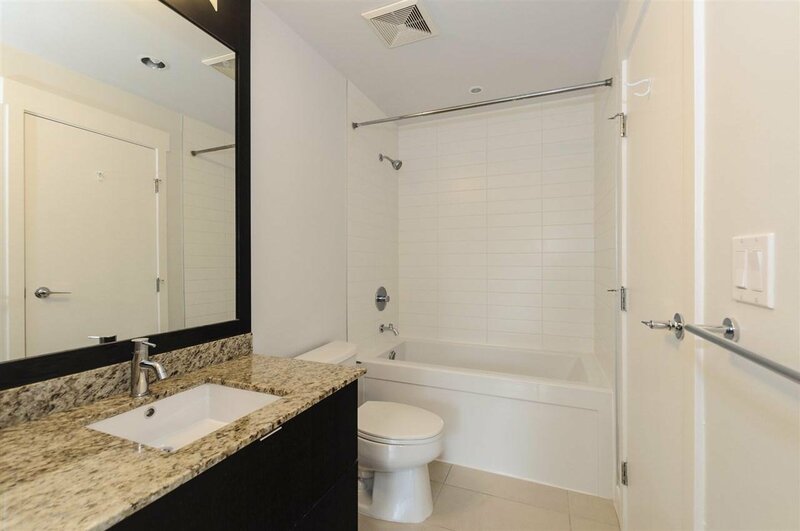 Comes w 1 storage locker & 1 parking space. 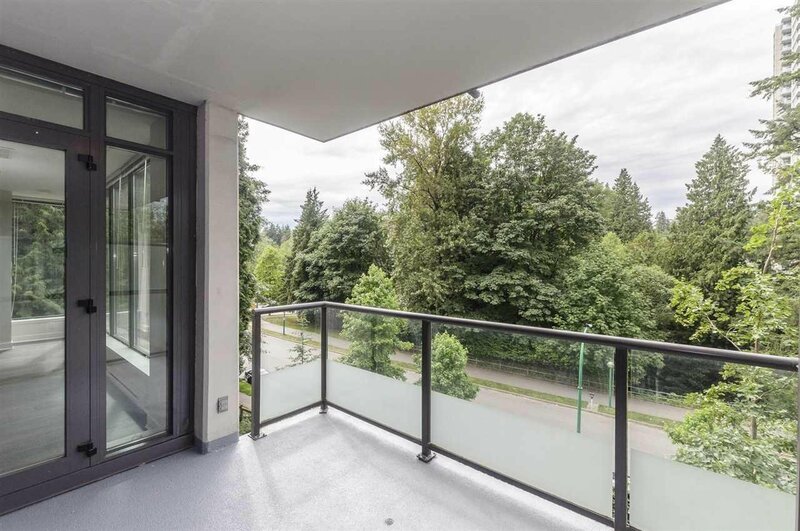 Just one block from Edmonds Skytrain Station and its effortless access to Metrotown (5 mins by train) or downtown Vancouver (23 mins). 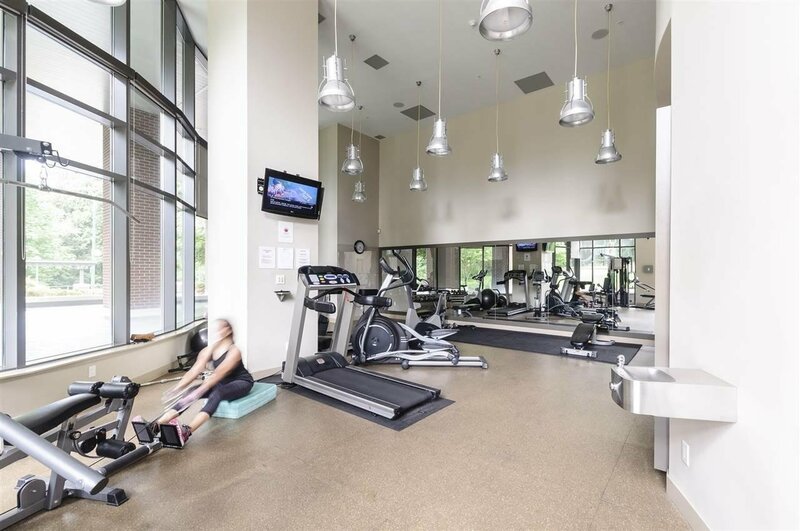 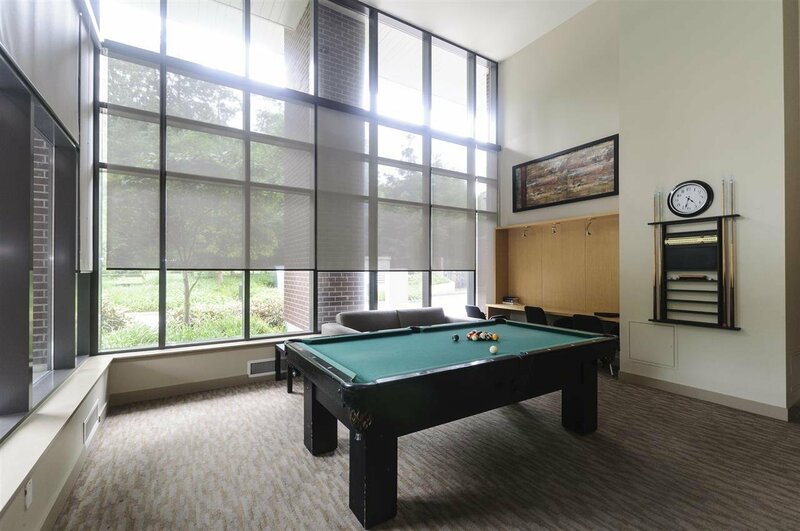 Amenities include: insuite laundry, electric fireplace, large gym, sauna, hot tub, visitor parking.